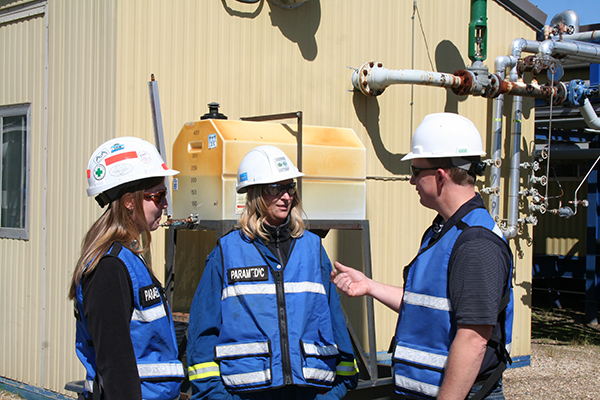 Ready to respond to any emergency, anytime, anywhere. 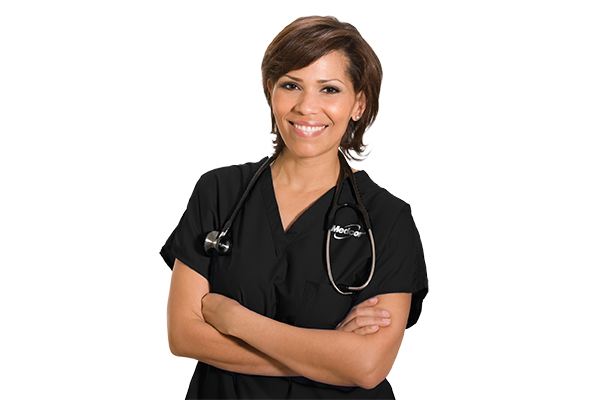 A professional medical services company specializing in pre-hospital & out of hospital care. We are recruiting ACPs/EMT-Ps – contact us! 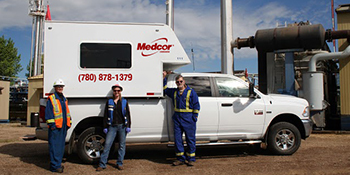 Medcor Canada is a professional medical services company specializing in pre-hospital & out-of-hospital care. We can do more than first aid. 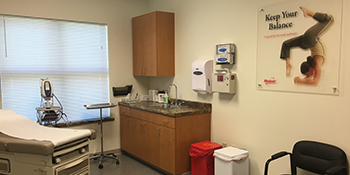 Onsite clinics provide employees with immediate and convenient access to care as well as beneficial preventative medicine. 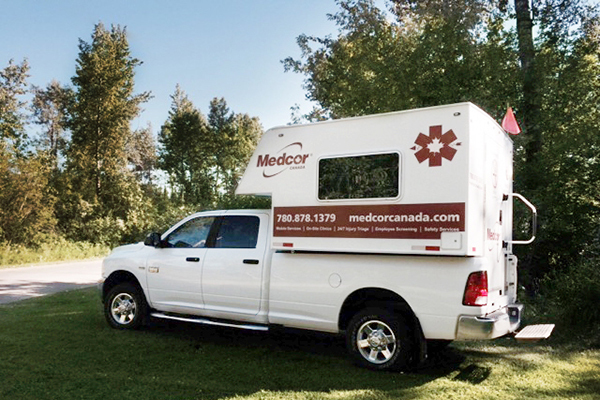 Medcor Canada has a variety of vehicles and staffing options to serve the health needs of employees at remote and temporary worksites, including emergency response. Our vehicles are equipped to handle any terrain to get us to you, wherever you are. 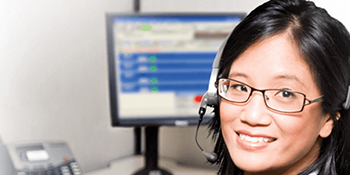 Medcor Canada’s telephonic injury triage provides injury assessment for employees at workplaces, resulting in better health outcomes, improved productivity and cost savings.